Rise Winter Festival – Snow, Music & Adventure is the complete alpine experience and a perfect Christmas warm-up for lovers of quality electronic music. 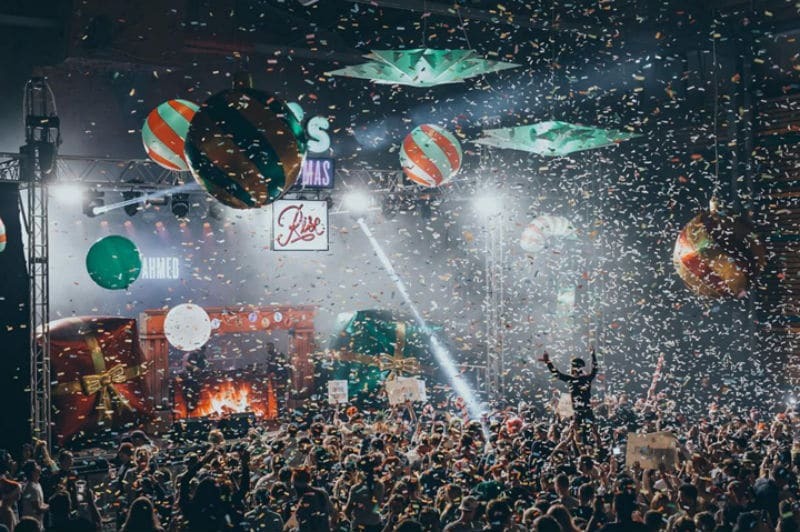 The festival returns to Les Deux Alpes, France from 15th – 22nd December 2018 when it will be celebrating its 5th Birthday with BBC Radio 1 royalty Annie Mac as well as a broad mix of international stars across all genres including David Rodigan, a Hospitality arena for world-class drum & bass, plus Richy Ahmed, Jasper James and many more to be announced. Tickets, from £199, include a six-day lift pass. 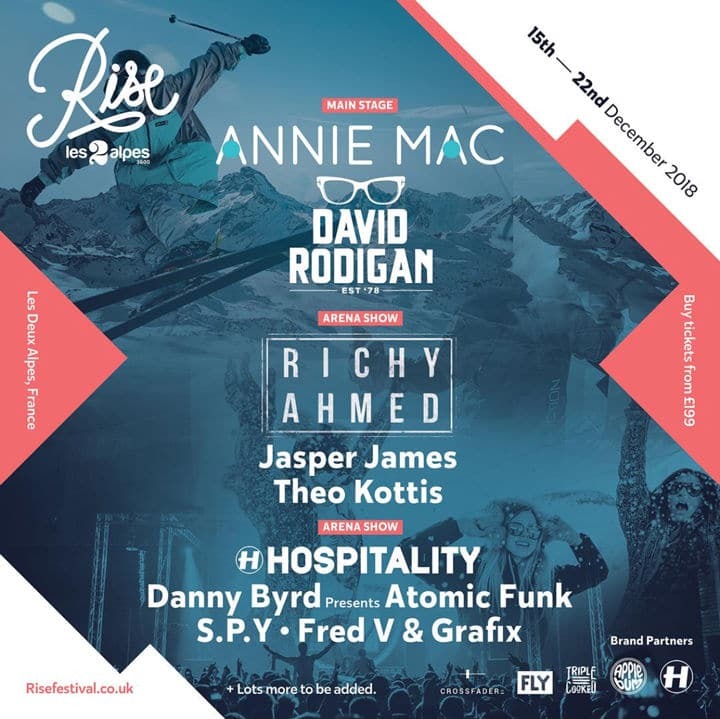 Arriving at the World of Rise is to enter into a wintry heaven full of musical fun, endless sporting activity and mouth-watering food and drink in an array of locations including atmospheric bars, restaurants, and specially designed stages. The festival takes place in the immediate run-up to Christmas; it will be like the big man has come early with seasonal fun, frolics, and festivities all adding an extra air of special celebration to the whole magical getaway. 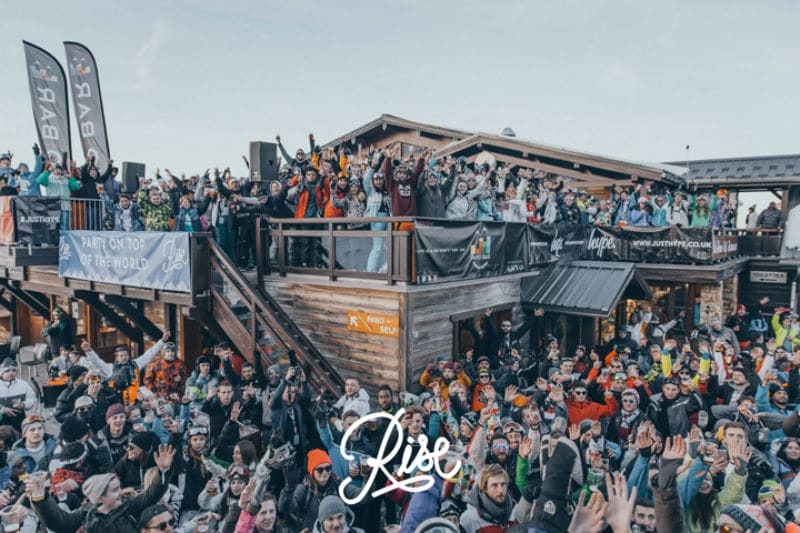 Rise Winter Festival is the one and only Christmas haven to catch headline acts from the worlds of house, bass, hip hop, disco, techno and garage in cozy bars, huge main stages and on snowy, mountain summits under Alpine stars. The Festival offers people of all levels the opportunity to enjoy out-of-this-world skiing, snowboarding, yoga and meditation in impossibly beautiful settings: A place to get wild and soak up authentic aprés-ski activities, take part in a huge Christmas sing-song in the town square, test your nerve driving husky sleds, snowshoe through forests to log fire cabins, enjoy a meal in a Michelin starred restaurant and plenty more. Much more than a music festival, this is an unforgettable holiday experience in a picturesque location that is totally transformed into a perfect winter wonderland, all with a tastefully curated soundtrack that will keep you dancing until dawn when the fun starts again. 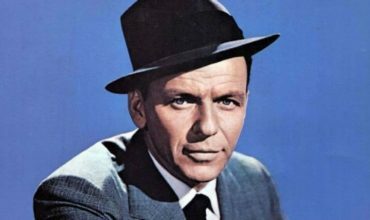 And, of course, it guarantees you a magical and early white Christmas to remember. Over the course of the last five years, people have traveled to Rise Winter Festival from as far afield as New Zealand and it has earned its reputation around the world for being the most discerning alpine music festival of them all. Escape the pre-Christmas madness with an extra special, snowy and festive week of winter fun. 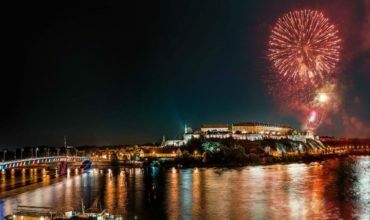 The Festival takes over this stunning resort (voted third best in Europe by The Telegraph) and transforms it with an unforgettably atmospheric festive production. The resort has 222 km of perfectly prepared pistes served by 47 lifts, plus the largest snow-covered glacier in Europe standing at over 3,500m. This guaranteed snow cover offers long, cruising runs through stunning mountains and one of Europe’s finest snow parks. Off-piste skiing in Les 2 Alpes is also legendary amongst those who know and the resort is connected to the historic Venosc with its exquisite cobbled yards and boutique craft shops. The first wave of names includes huge stars such as influential Radio 1 tastemaker Annie Mac, who serves up high energy mixes of house, bass, techno, electro and everything in between and the legendary Reggae hero David Rodigan who, after decades at the top, has more knowledge and understanding of this sound than anyone else in the business. 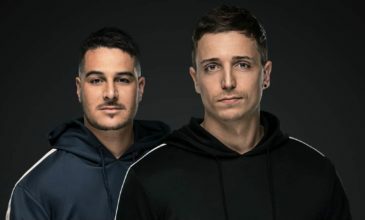 They both play the Main Stage, while Arena Show 1 is taken over by longtime drum & bass aficionados Hospitality, with the master Danny Byrd presenting his Atomic Funk, as well as close associates and genre innovators SPY, Fred V and Grafix. Arena Show 2 features cutting-edge tech-house talents such as Paradise Ibiza resident Richy Ahmed, man of the moment Jasper James and Theo Kottis plus many more names still to be added. The musical action plays out in The Arena, a huge venue with vast LEDs screen and superb sound, the Outdoor Alpine Stage which takes over the town square for truly surreal and magical experiences and a stunning backdrop and Rise Apres Mountain Shows (hosted by the legendary Pano Bar) on top of the mountain with its breathtaking panoramic views. Ther will also be satellite bars around the resort and, next to the main events, some secret parties with exclusive sets from big-name guests that encourage attendees to sniff out the off-piste action: previous surprise venues have included a cave and a Yeti’s mountain cabin. Some of the extras you might enjoy during your stay in this snowy paradise include snowmobiling, James Bond-style, paragliding over the snow-covered peaks with a bird’s eye view that will take your breath away, mountain husky rides through twinkling snowscapes and helicopter trips. Indulge in the bottomless brunch for a delicious array of traditional alpine food and never-ending glasses of beer, wine, and Genepi. As if that wasn’t enough, the Rise Games this year will feature trick based fun with snowboarders from Team GB who will participate in a mixture of slalom and park play that works for both competitors of all levels as well as interested spectators. 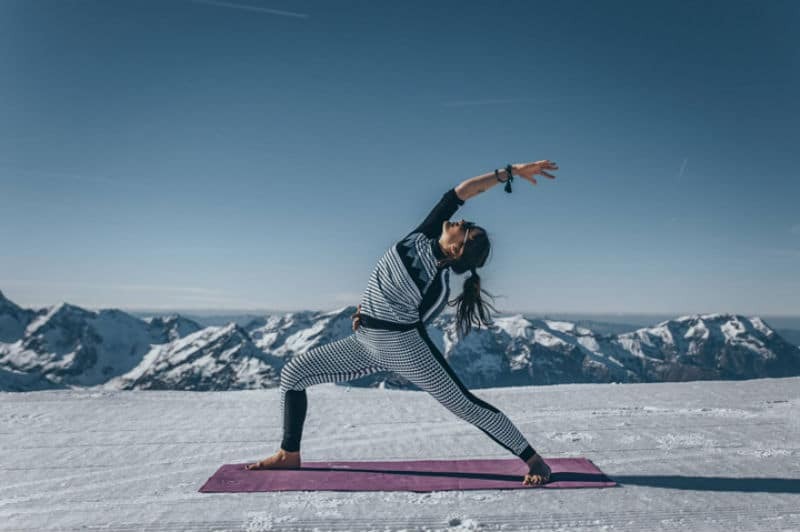 The Olympians are coming to Rise to showcase their passion for all things involving talent, bravery and snow and offering exclusive, private coaching sessions. The Rise Lunch Lodge, Chalet La Tour, will keep you fuelled and is accessible on foot by all, not just skiers. It caters to all tastes offering French hearty classics like Bœuf bourguignon, nutritious Buddha Bowls, and homemade, high-quality Fast Food to grab on the go. If all gets too much, there are many ways to relax and recuperate at Rise Winter Festival: enjoy open-air swimming pools, saunas and hot tubs in unique locations or alpine yoga at the highest point in Les Deux Alpes while you gaze out over the mountain range or for a true moment of stillness you will never forget, try meditation in an ice cave. With so much on offer at Rise Winter Festival, every waking second in the resort will be filled with unique and memorable experiences, money-can’t-buy-adventures, high octane thrills and brain soothing chills that will keep you talking for years… once you arrive, you’ll never want to leave this wonderful winter haven. 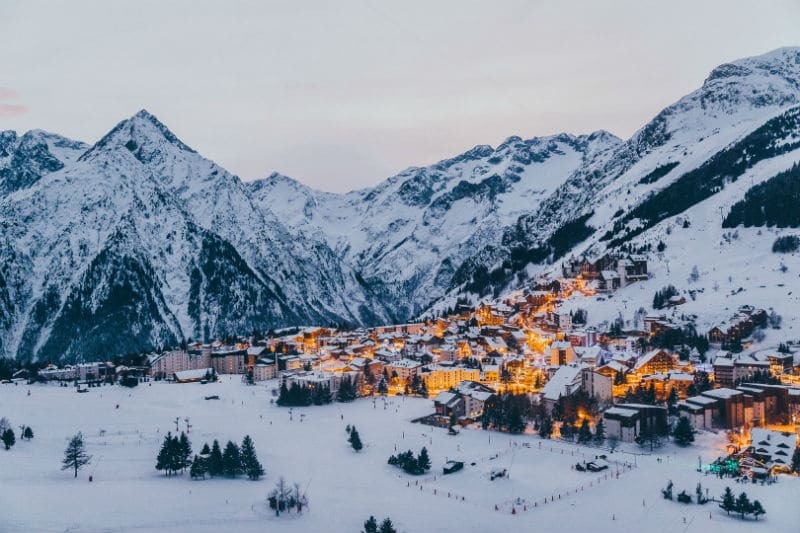 Hey Buddy!, I found this information for you: "Rise Winter Festival, France is the complete alpine experience for fans of electronic music". 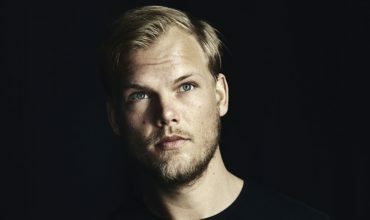 Here is the website link: https://themusicessentials.com/editorials/rise-winter-festival-france-details/. Thank you.